As any snow goose hunter knows, there’s nothing quite like hundreds of geese landing or flying over your head. Goose Hunting Club is done in Stuttgart, Arkansas. We’re located in the funnel of the Mississippi Flyway and Central Flyway.. Snow Goose Hunts Hunting Club has access to more than 20,000 private acres of premier goose hunting territory flooded rice fields. Many of our pits are allocated near the world famous Clay Pool Reservoir and Cache River Wildlife Refuge. These are local hotspots, with geese flooding the fields after leaving Clay Pool to feed and rest. Our Arkansas snow goose hunting guides are all experienced locals, who know where the geese are and how to make them drop in your face making it one of the best duck hunts you will experience. 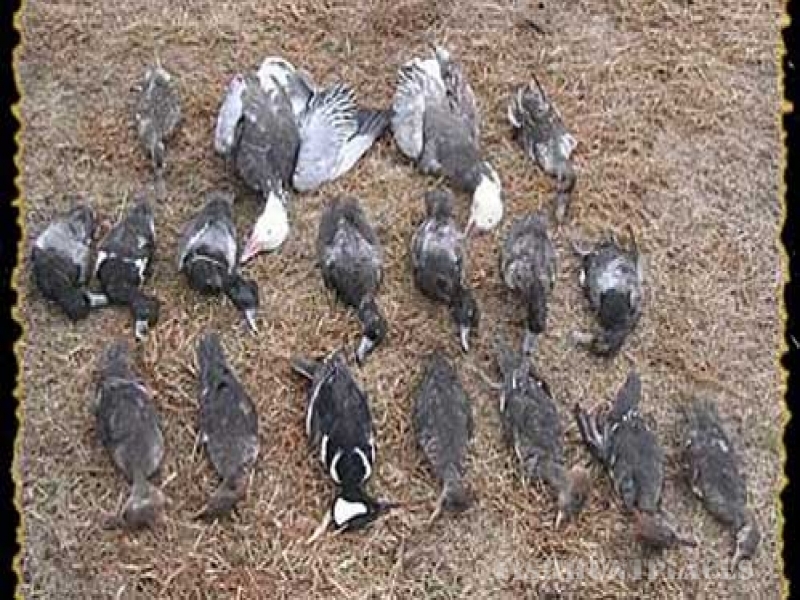 Explore our web site and give us a call to book one of Goose Hunts or duck hunts today. We promise to provide you with an Arkansas snow goose hunting experiences you’ll never forget.